also i'm getting microstuttering while editing videos so for a moment i though my HDD was defective. 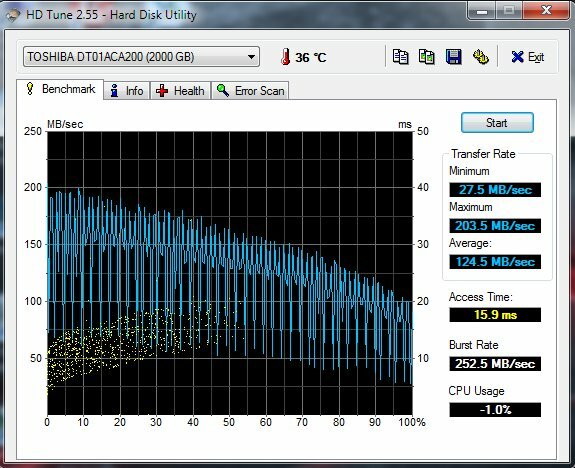 I got also another HDD and that is working fine with or without HWinfo running. 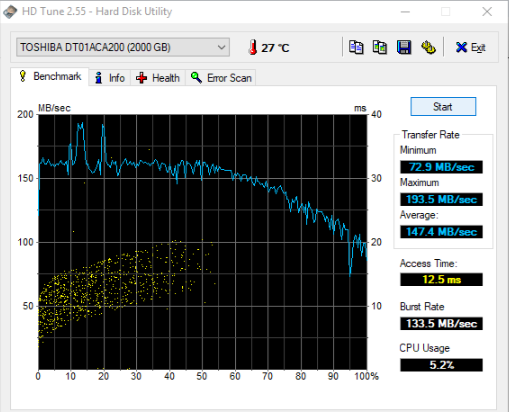 So yea, for some reason it seems the HDD is performing bad while HWINFO is running. Yes, it might be caused by monitoring of SMART status, though polling SMART should normally not cause such performance degradation or hiccups. If this is happening, it can be a problem of the storage drivers or drive firmware. 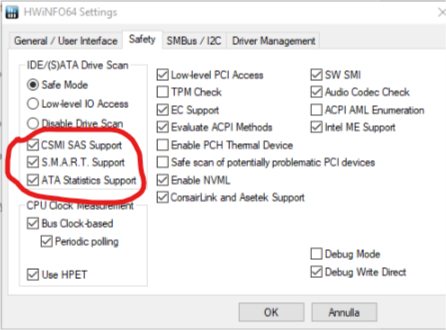 You might also try to disable ATA Statistics Support if that will resolve the issue without losing entire SMART status monitoring. but i can keep CSMI SAS Support apparently without problems.